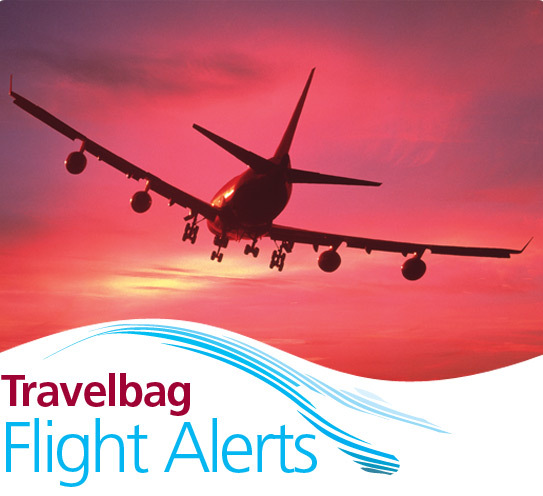 Flight Alerts – Sign Up for Flight Offers & Deals from Travelbag. Looking for the best travel deals around? Be the first to hear about our amazing flight offers to worldwide destinations. Sign up to our flight alert, select the destinations you are interested in visiting and we will email you with details of special offers, giving you as much notice as possible to help with flight availability.